Free software product line tool for Windows and Linux. Version 1.0.8 of AspectC++ Add-In released. 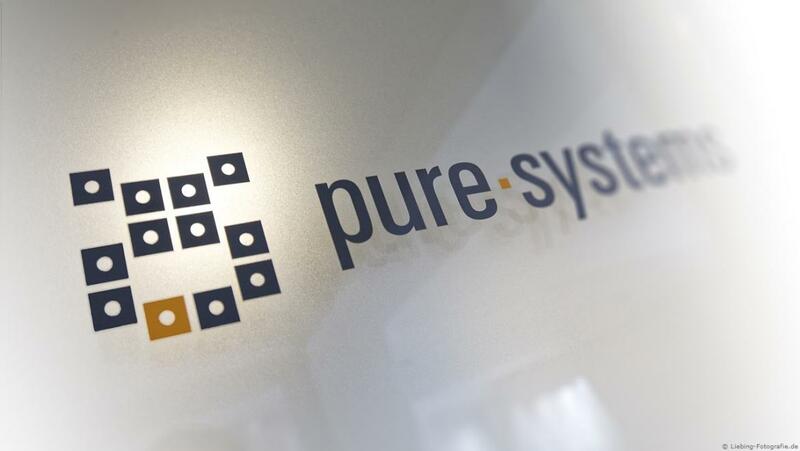 The pure-systems GmbH releases its feature model-based variant management systems pure::variants as Eclipse-based Developer Edition.